The Shaun Leane jewellery house was born at the bench in London’s jewellery quarter, Hatton Garden. Our founder, Shaun Leane, trained in a traditional apprenticeship from the age of fifteen, learning diamond mounting and antique restoration in an environment where skill was paramount and perfection the standard. This classical, technical education is the foundation for Shaun Leane jewellery and the prerequisite for all our design and craft. Our atelier is made up of a team of highly-skilled artisans, all trained in the delicate art of goldsmithing. 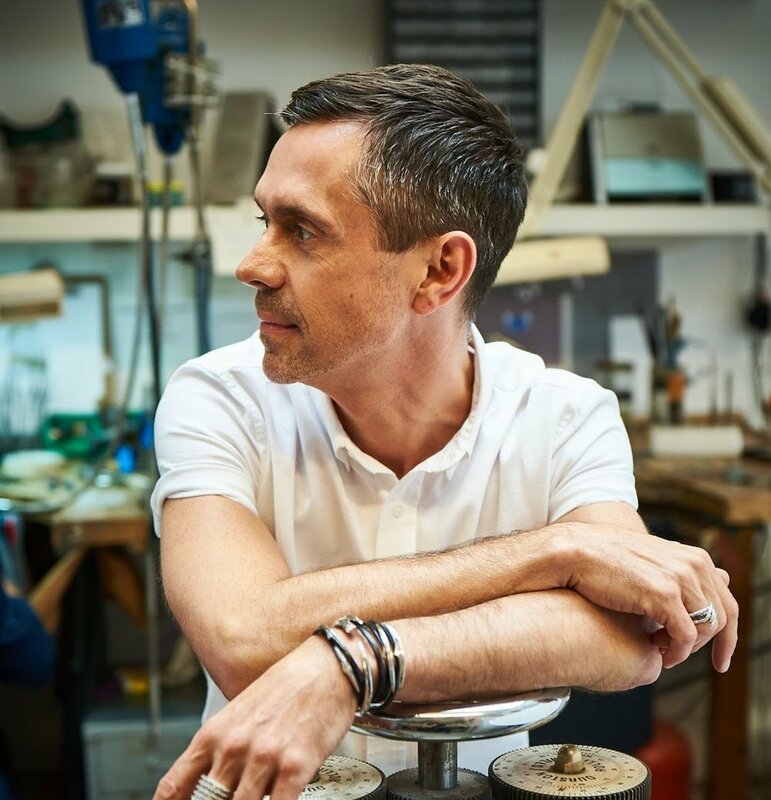 Leane’s unwavering commitment to break with entrenched traditions, play with conventions and bring a fresh dynamic to exquisitely crafted fine jewellery has led to esteemed collaborations including his longstanding partnership with Lee Alexander McQueen.